Generators & Lighting Towers :: Ganatra Plant and Equipment Ltd. Compact & Transportable - Power where you need it! Generators are necessary for providing power where and when you need it. 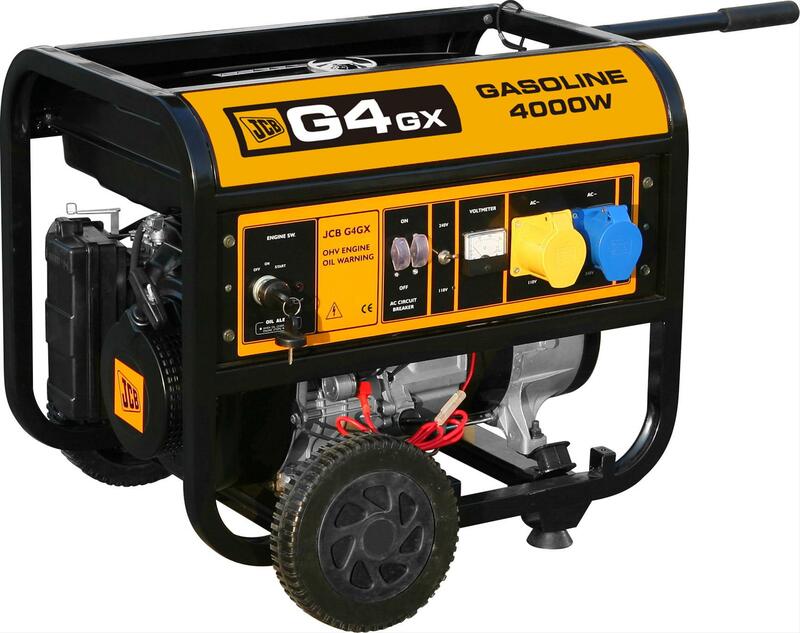 JCB generators can easily be towed behind standard automotive vehicles for easy transportation. This makes them extremely convenient for several industries incuding construction, agriculture and telecommunications. Ganatra Plant and Equipment's JCB generators range from 8 - 45 kVA and are built using components from industry leaders which greatly enhances their performance and reliability. The water-cooled engine is of the Yanmar brand and is mounted on anti-vibration shock absorbers, while the self-exciting alternator is from Newage Stamford. 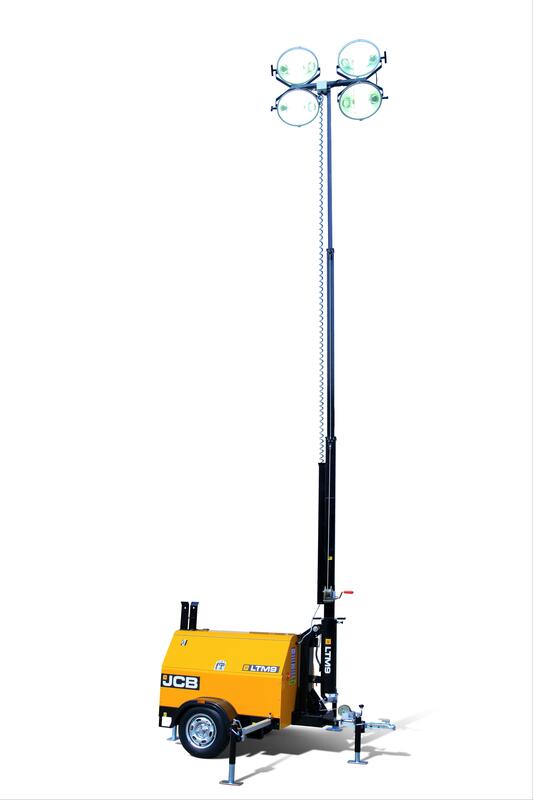 All our JCB generators ranging form 13kVA to 33kVA also come with trailer-mounted lighting towers fitted with 6 floodlights and rising to a height of 9.4 meters. 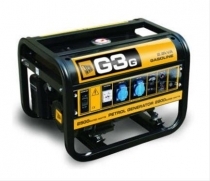 The JCB G3G Generator from Ganatra Plant and Equipment Ltd. 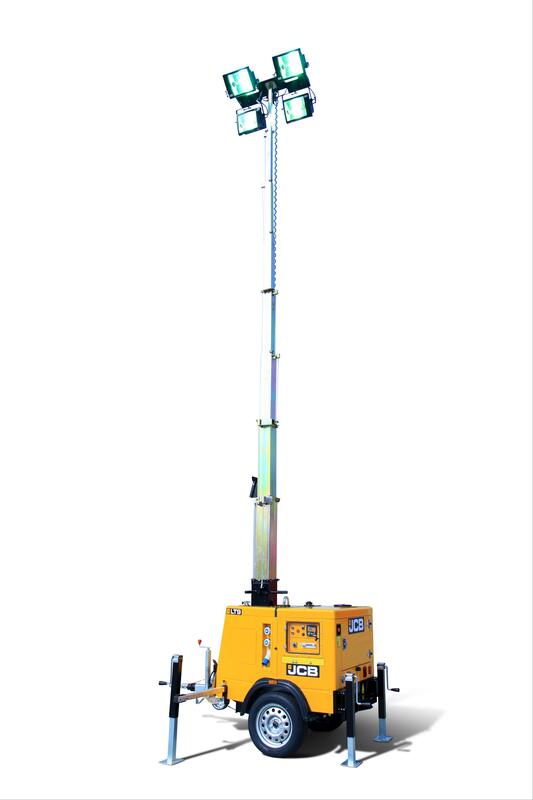 The JCB LTM9 Lighting Tower from Ganatra Plant and Equipment Ltd.